What do you do when you’re not flying first class? 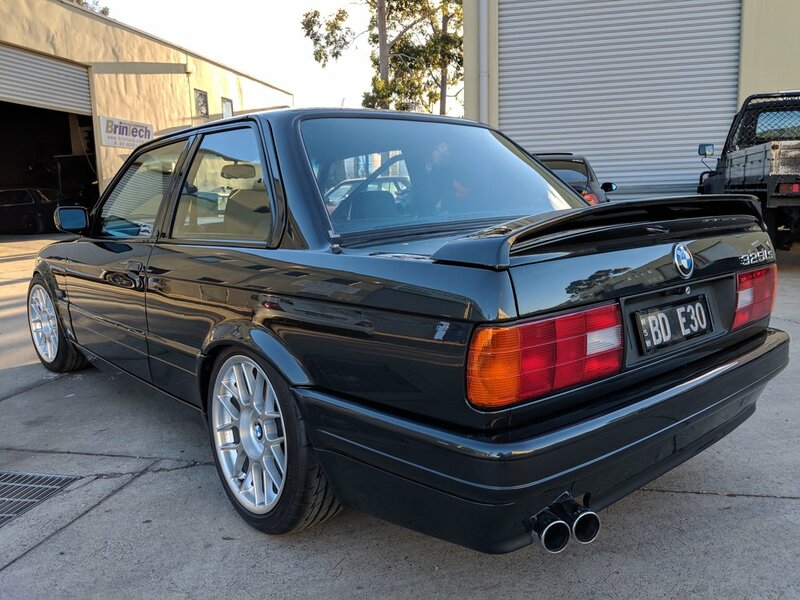 You're driving first-class in the most illuminous E30 on the planet. Owner Ben gave us the pleasure of reassembling the engine bay of this beaming Bimmer. The body and interior of this car has always had excellent up keep and presentation. So, the last piece of the puzzle was to clean up the engine bay and everything in it to put the shine in the diamond. It was then back here @Brintech where the front bumper bar was removed and realigned to correct some of the wobbly gaps that the M Tech kits suffer from, even though these were genuine OEM parts. We then reassembled the freshly painted goods, fabricated new A/C lines, did a wire tuck and routed all plumbing, wiring and fittings in a hidden or new location to create the minimalistic, ‘bare look’ new engine bay. And as you can see here, less is definitely more. Other mods on the car to date include: Wilwood brake kit, 6 piston front calipers, 4 piston rear calipers, 310mm rotors front and rear, coil over suspension, genuine BBS wheels and freshly trimmed interior. 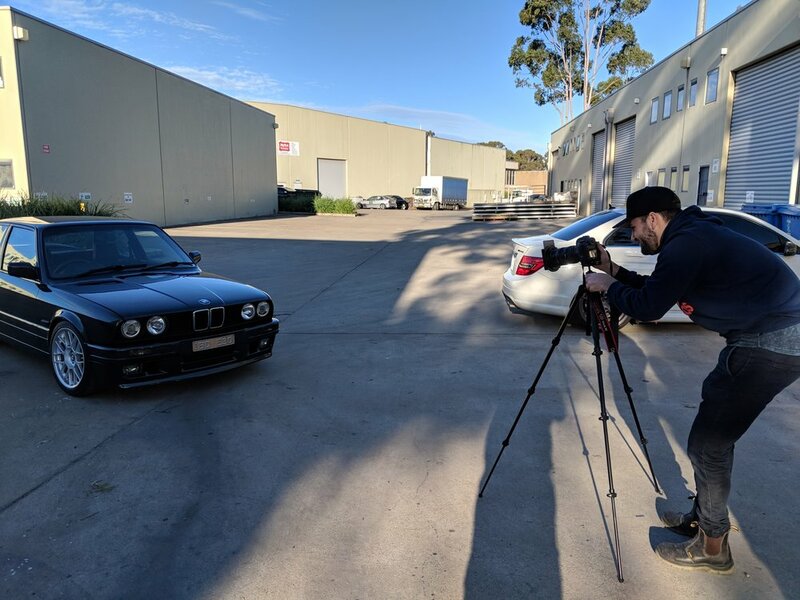 Professional photographer and auto enthusiast Michael (Instagram @afterdaark) was all too happy when asked to do a photo shoot for this immaculate E30.